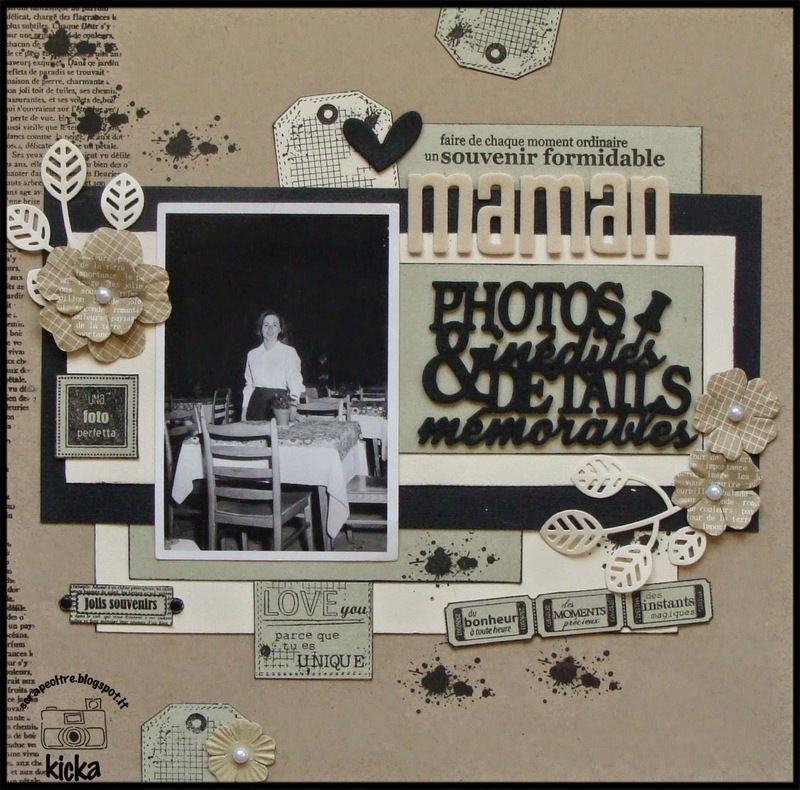 Such wonderful projects for the Stamping challenge last week. I loved the wide variety of projects posted. It was hard to pick this week's highlights but I hope you like what we have for you. Love this Christmas card! What great coloring, especially the fur. I liked this layout for the fantastic use of stamping on a layout. What a great variety of stamps used. I really liked the thinking outside of the box on this spread. So many details, and great use of the stamps. Thanks for playing along everyone. Please grab your badge from the side bar. Join us tomorrow for another fun challenge! 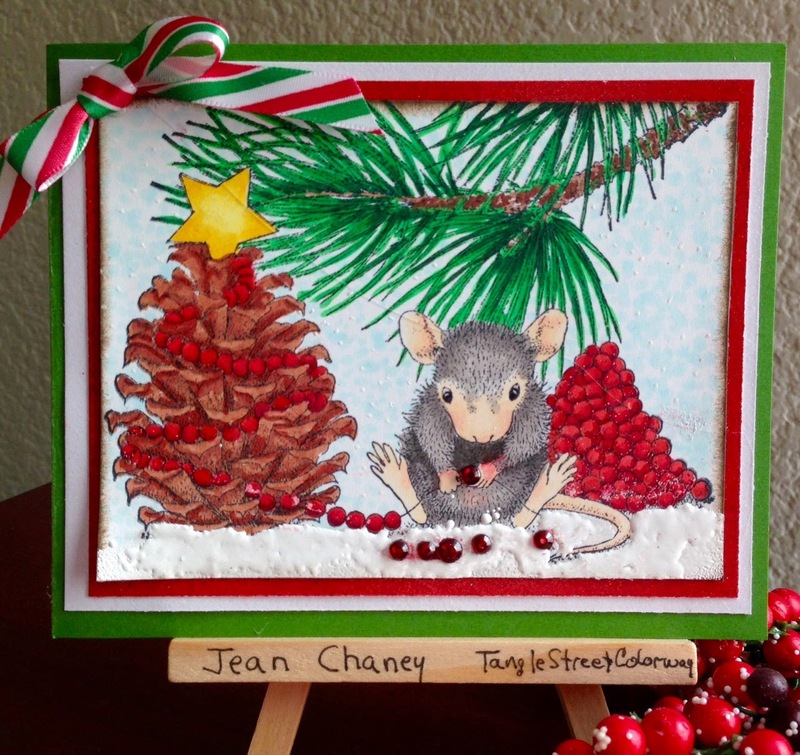 Thank you for featuring my card on your stamping challenge this month and for your lovely comments!! OOps! I meant layout, not card!